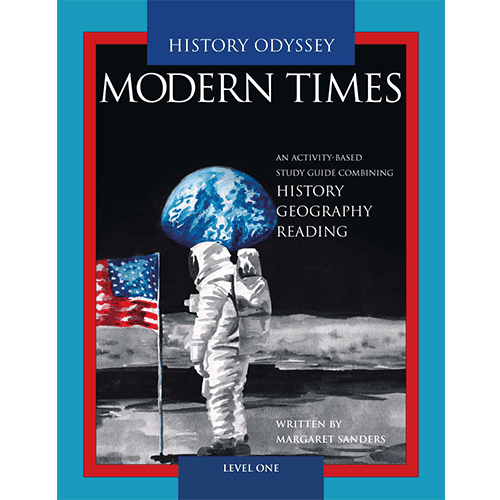 History Odyssey study guides feature the best resources available, organized into a yearlong study plan. 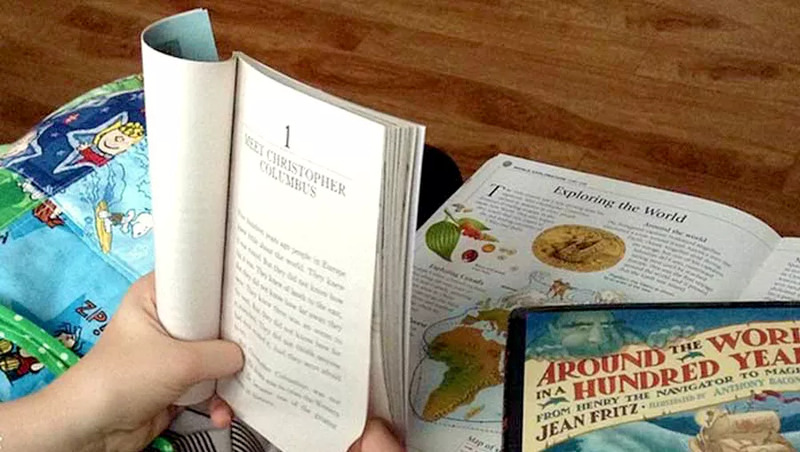 Expose your student to different viewpoints through reading and examining primary, secondary, and historian sources as well as fiction, biographies, and relevant classic literature. Engage them in active learning through hands-on activities and map work. 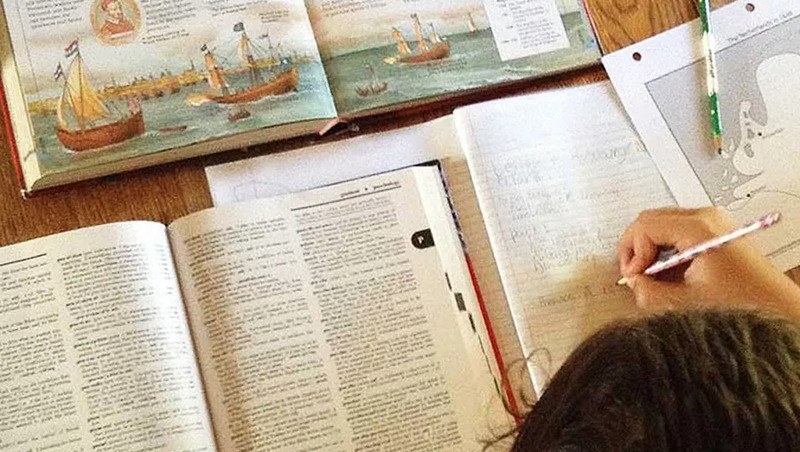 Rather than passively learning, your student discovers history like a historian. 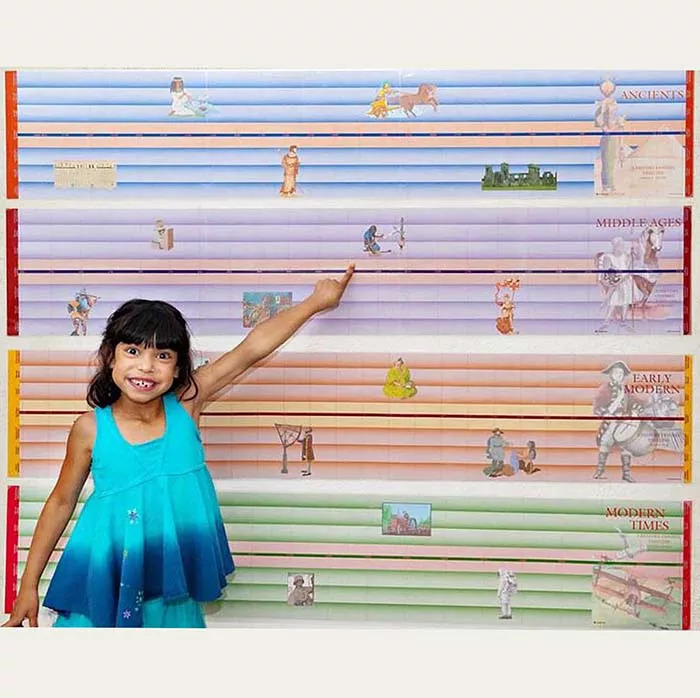 Sharpen critical thinking skills through inquiry, analysis, logical reasoning, evaluation of historical events, and written and verbal communication. 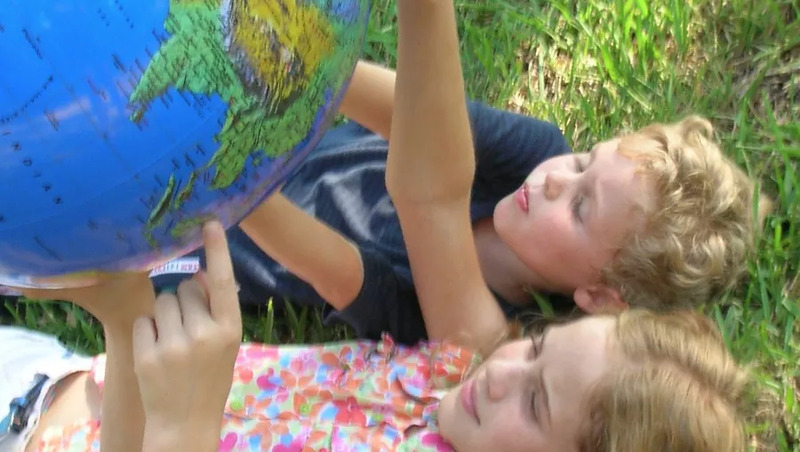 Understand the effect of geographical location on the story of humankind by making connections between geography and world events. 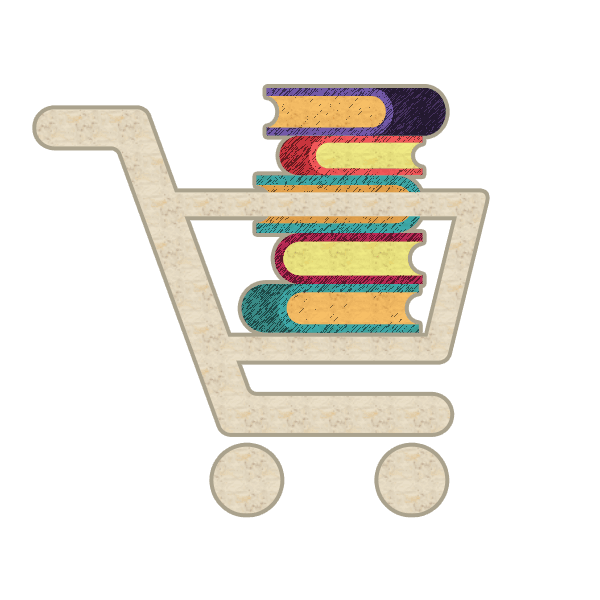 Teach your student history as an exciting story. 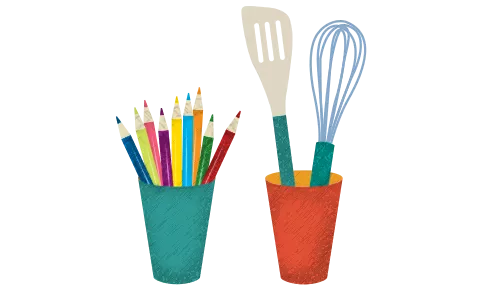 Each History Odyssey Level One study guide coordinates resources that are full of engaging activities, including craft projects, art projects, cooking, and coloring. 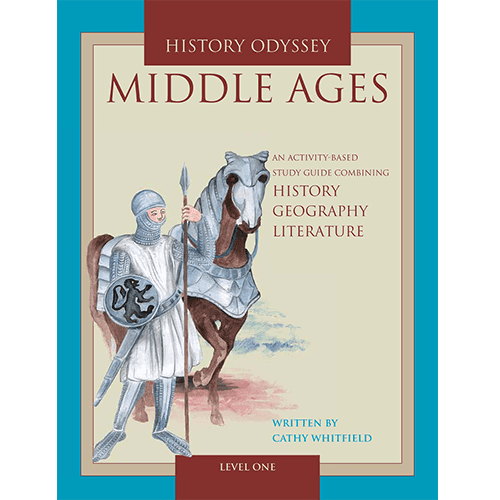 Each study guide includes several blackline maps that students complete throughout the course, integrating geography with the study of history. 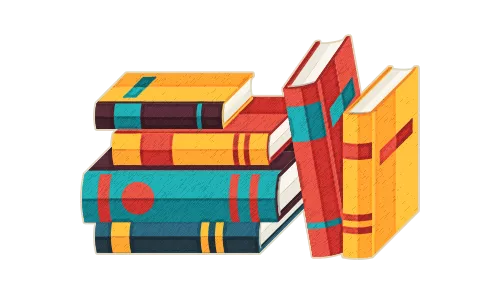 Age-appropriate reading books are gradually introduced and prepare the student for classic literature in Level Two and Three courses. 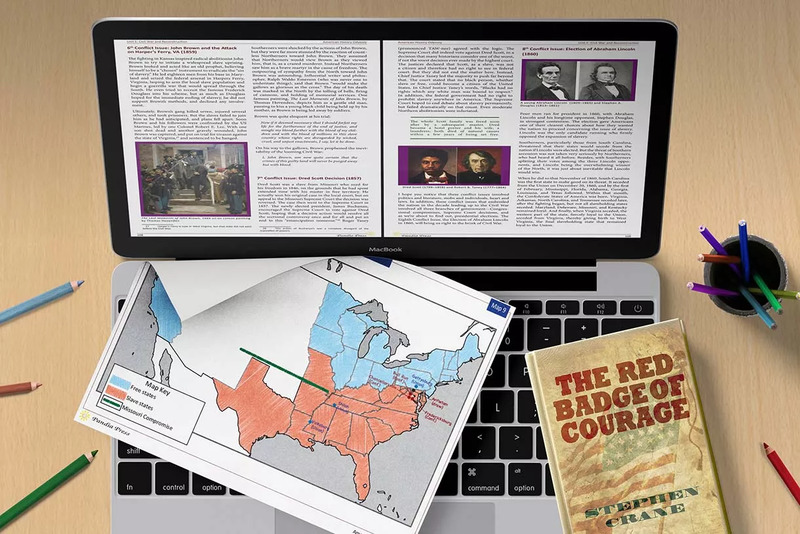 Guide your student through each time period in history with step-by-step lessons. 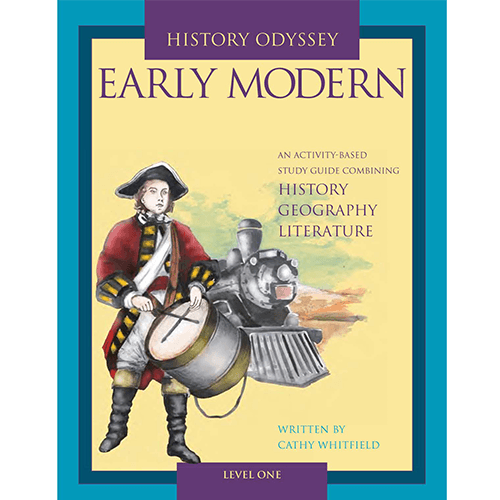 Prepare them for classic literature in Level Two and Level Three courses by reading age-appropriate literature. 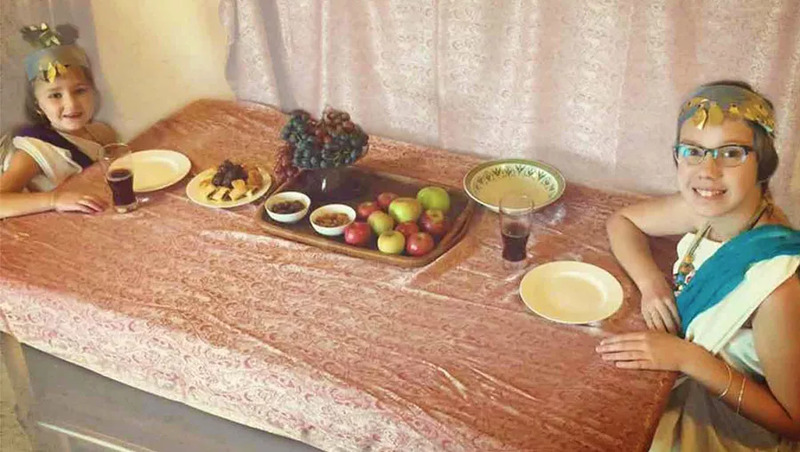 Bring history to life and learn by doing through activities like craft projects, art projects, cooking, and coloring. 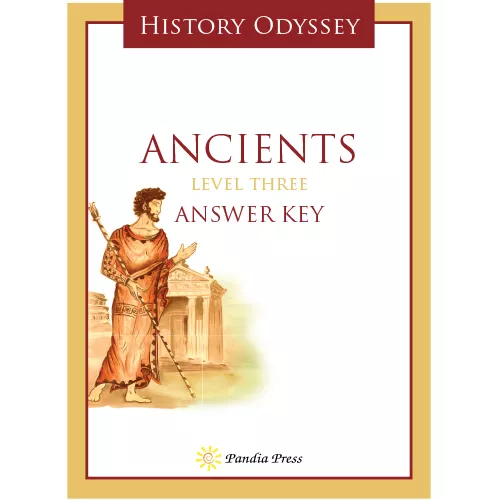 There are four Level One History Odyssey study guides available, each providing a full year history study. Select a guide below to learn more. Transition your student to independent learning with minimal assistance from parent or teacher. 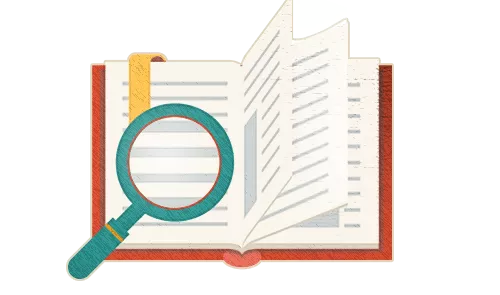 Students learn information organization, literary analysis, research skills, and writing skills through reading some of the greatest literature for each time period. 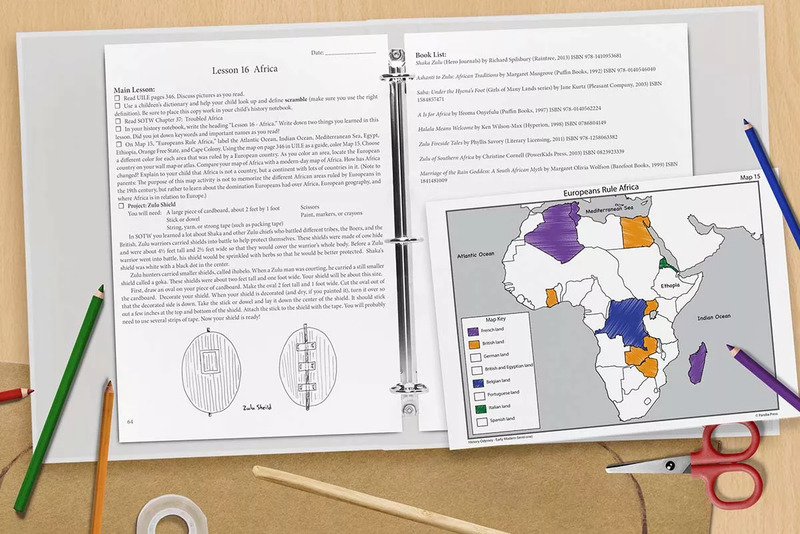 They’ll also learn outlining, timeline analysis, geography, and critical thinking through daily lessons with worksheets and blackline maps included. 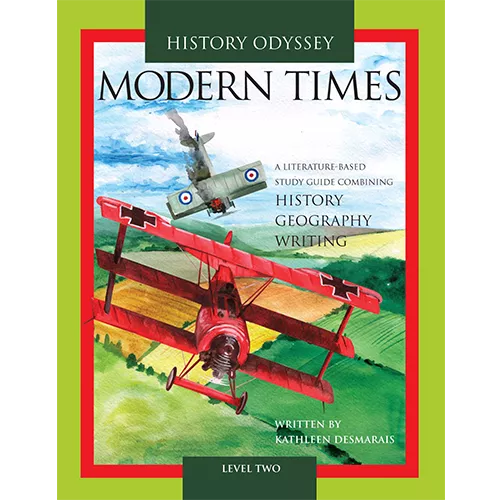 Although generally written for middle school-age children, many customers have successfully used Level Two History Odyssey courses for high school. Learning becomes more independent in Level Two. Students depend less on the teacher and more on the instructions in the lessons. Investigating different ideas and viewpoint, analyzing their findings, and logically constructing conclusions hones your student’s critical thinking skills. 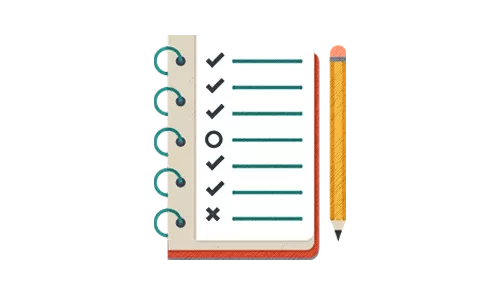 Learning how to read complicated writings, take notes, and organize ideas in outline form prepares your student for high school and college courses. 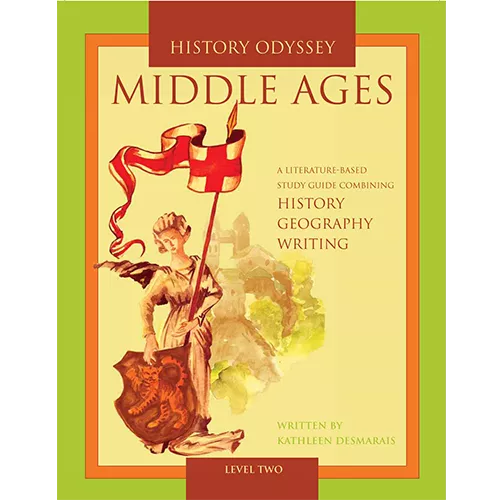 There are four Level Two History Odyssey study guides available, each providing a full year history study. Select a guide below to learn more. 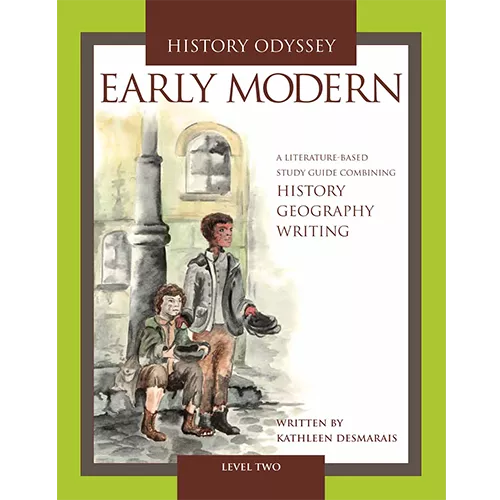 History Odyssey study guides were written without the need for teacher guides due to the subjectivity of the assignments that encourage critical thinking (i.e. there is rarely any one correct answer). 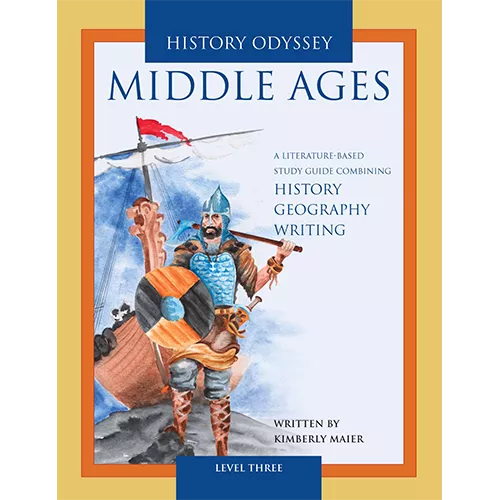 Answer keys to map work are found in the main spine (The Kingfisher History Encyclopedia). 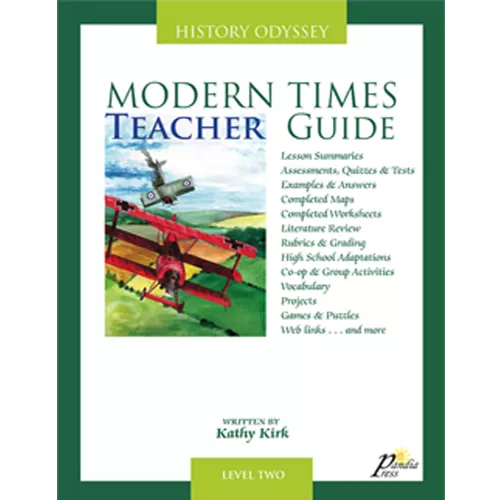 However, due to the complexity of the course and customer demand, Pandia Press created Modern Times Level Two Teacher Guide. 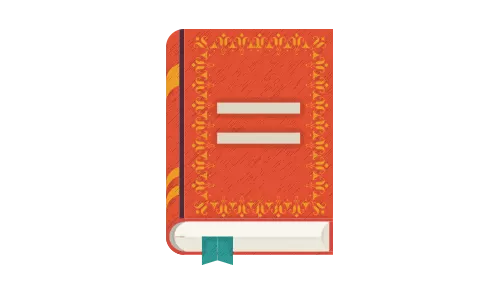 Prepare your student for college entry with rigorous and independent study, Level Three study guides offer step-by-step lessons guiding students in tackling rewarding literature, writing persuasive arguments, forming a thesis, and creating research papers. 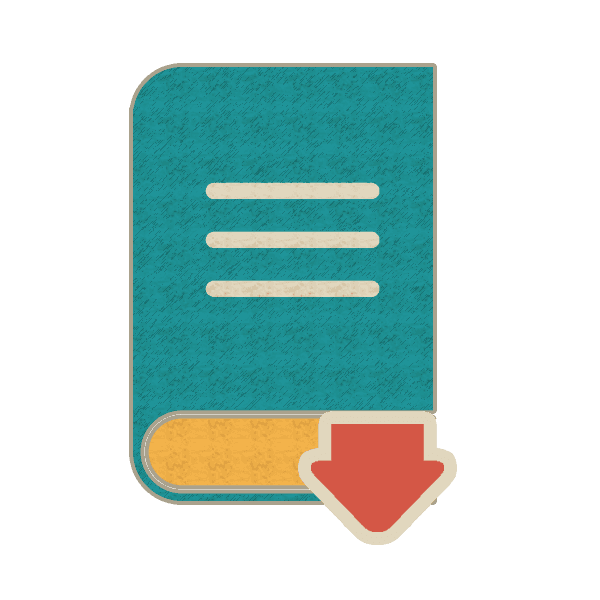 Level Three study guides contain numerous writing and research assignments and include all the necessary worksheets and blackline maps. 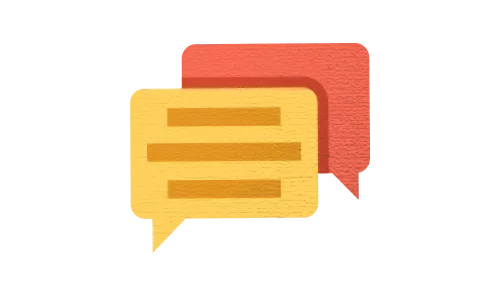 Sharpen the skills of effective or persuasive speaking or writing through essays, research papers, and discussion. 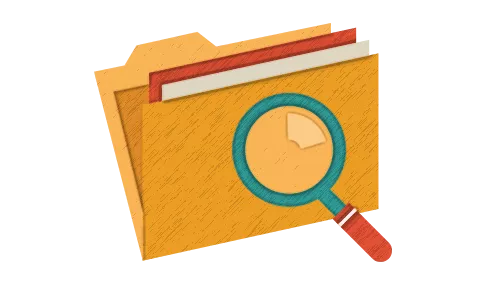 Investigate primary sources, analyze their contents, and develop ideas about what happened throughout history—just like a historian. 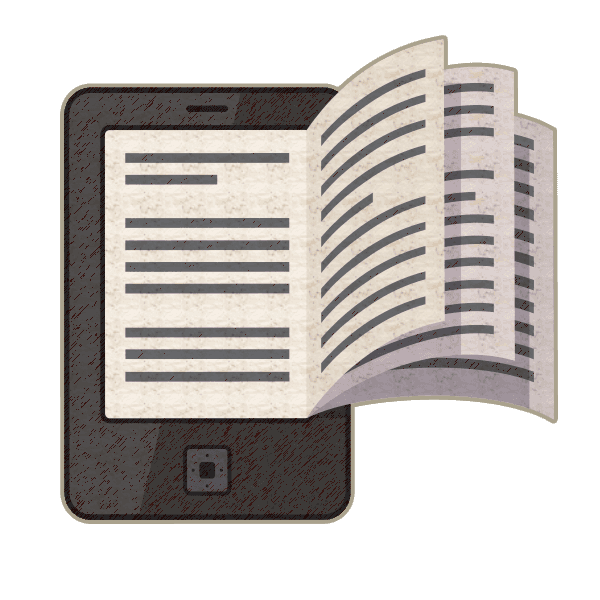 Read historical fiction, biographies, and relevant classic literature to get a more complete view of the period. 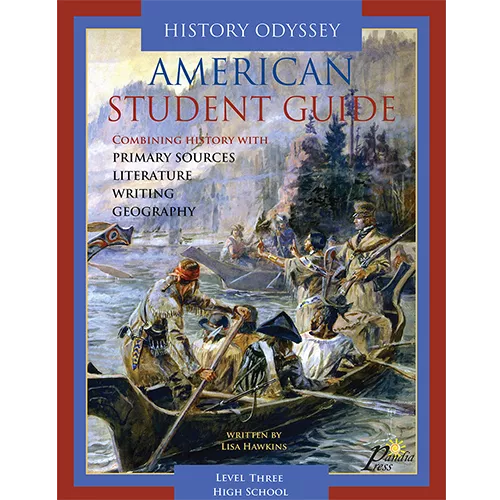 Interact with history holistically and critically with American History Odyssey Student Guide—an academically rigorous, in-depth course introducing students to both the commendable and the disappointing in America’s history. 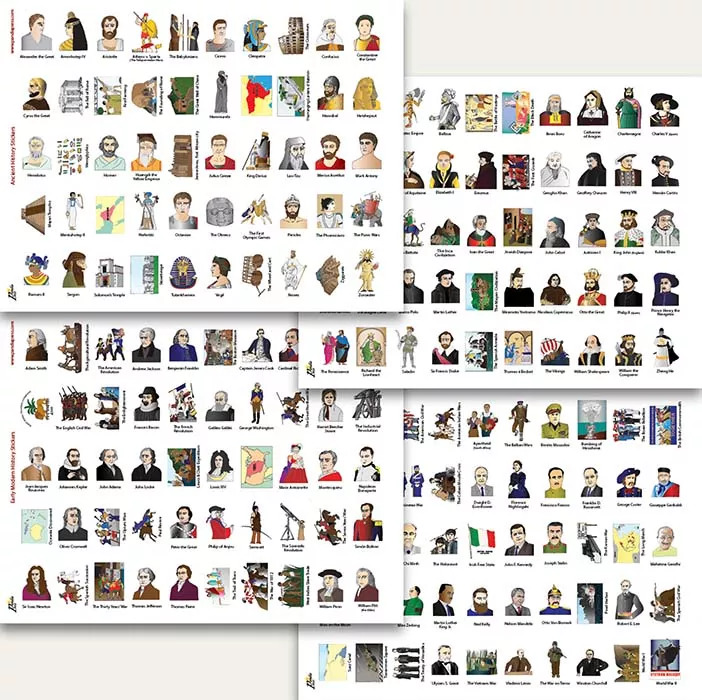 This Guide aims to teach students how to think about the past, rather than what to think. 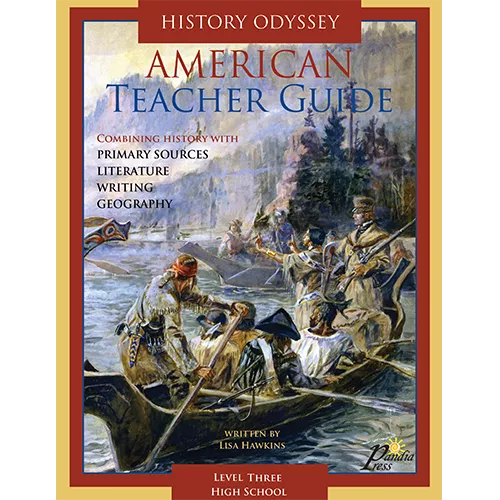 American History Odyssey consists of a student guide and a teacher guide. 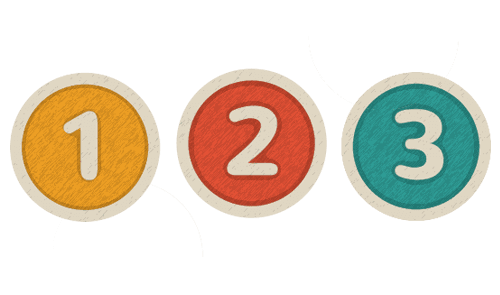 The course is appropriate for grades 8 through 12. Select a guide below to learn more. Write persuasive arguments, form a thesis, create research papers, tackle rewarding literature, and study history independently with History Odyssey Level Three study guides. 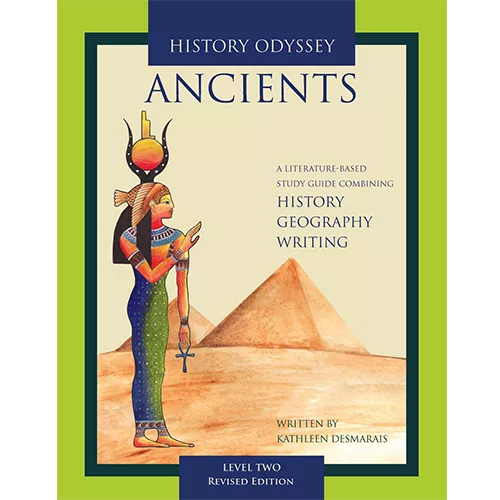 Written for grade 9 and up, each study guide presents original writings and classic works by such masters as Plato, Homer, and Shakespeare. 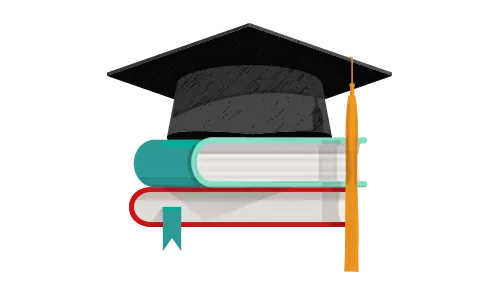 Students follow step-by-step lessons that contain writing and research assignments to prepare students for college entrance. 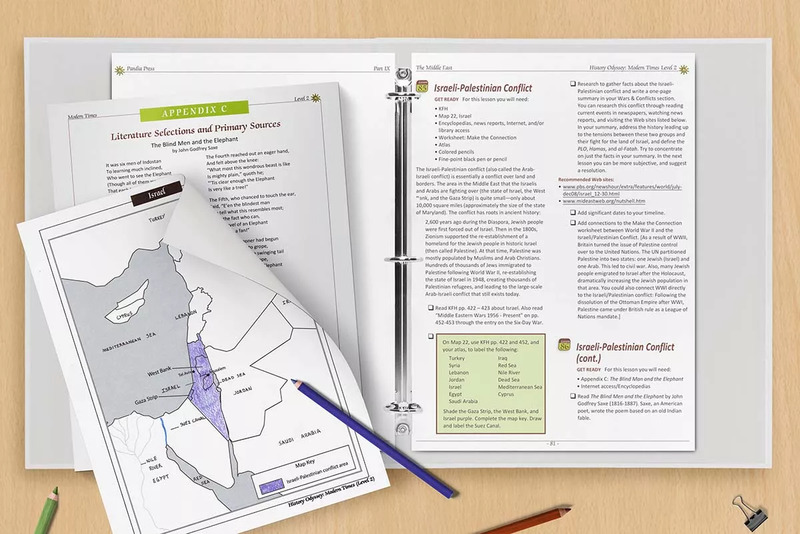 Each guide includes all the necessary worksheets and blackline maps.